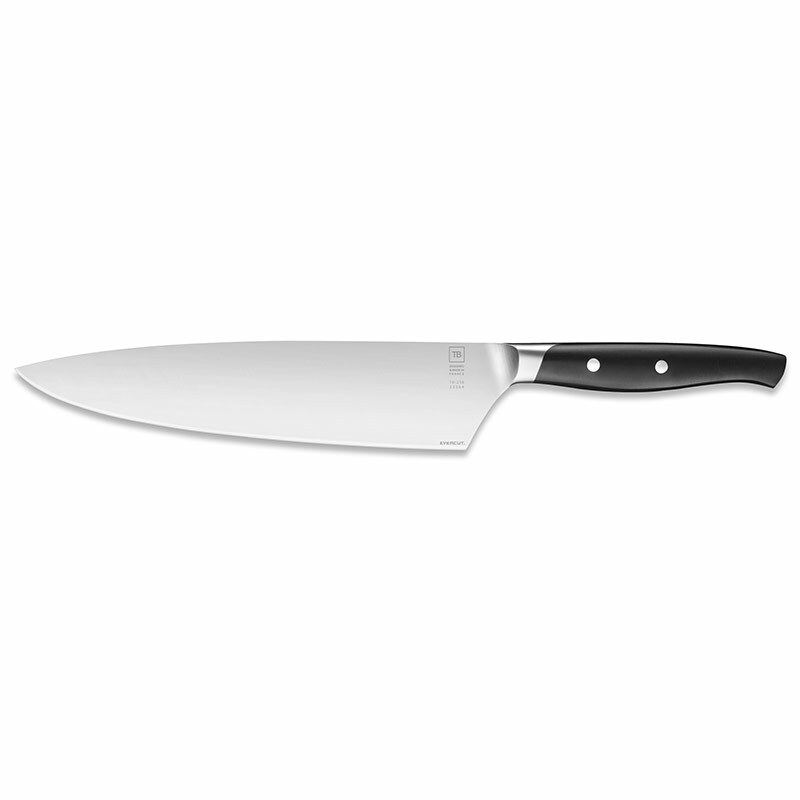 Created by the Design & Creation department of French knife maker TB Groupe, this knife ensures an impressive cutting power and an everlasting longevity. This revolutionary process in cutlery consists in fusing an ultra-hard material, titanium carbide onto the edge of the steel blade. 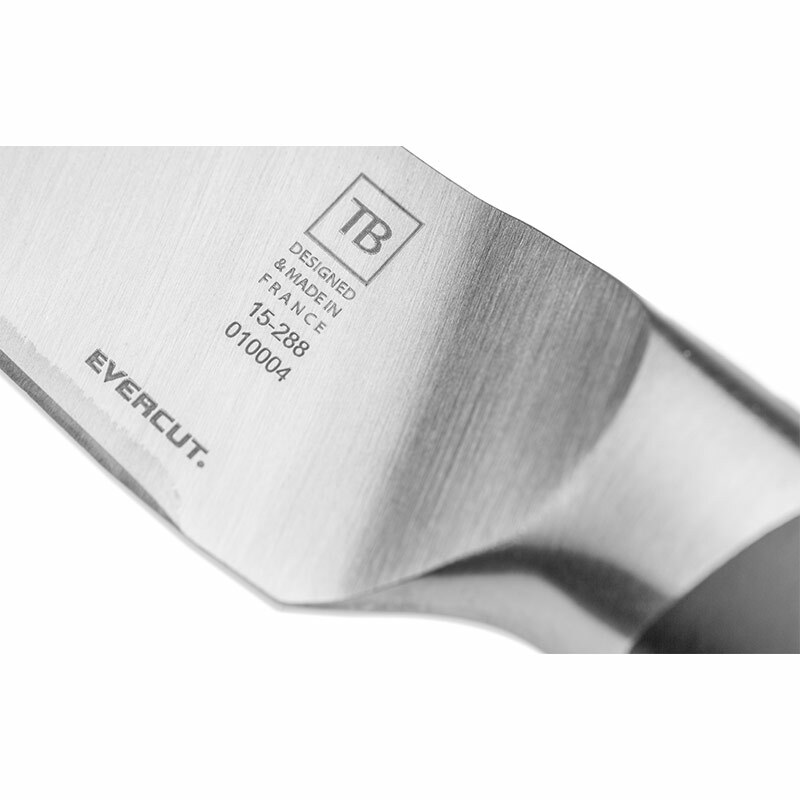 The Evercut® technology has been awarded several times because the cutting edges of Evercut® knives lasts 300 times longer than any traditional steel blades. 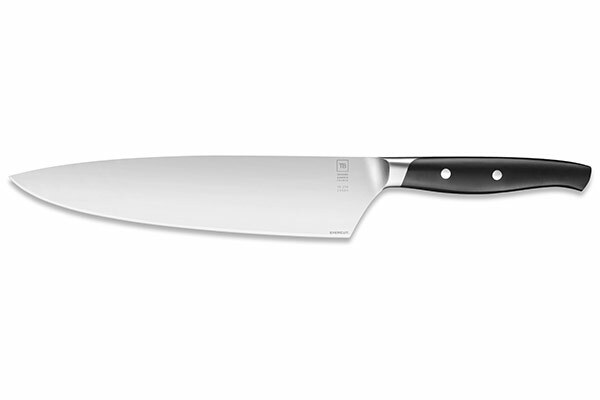 The chef knife is one of the most multipurpose of all knives. 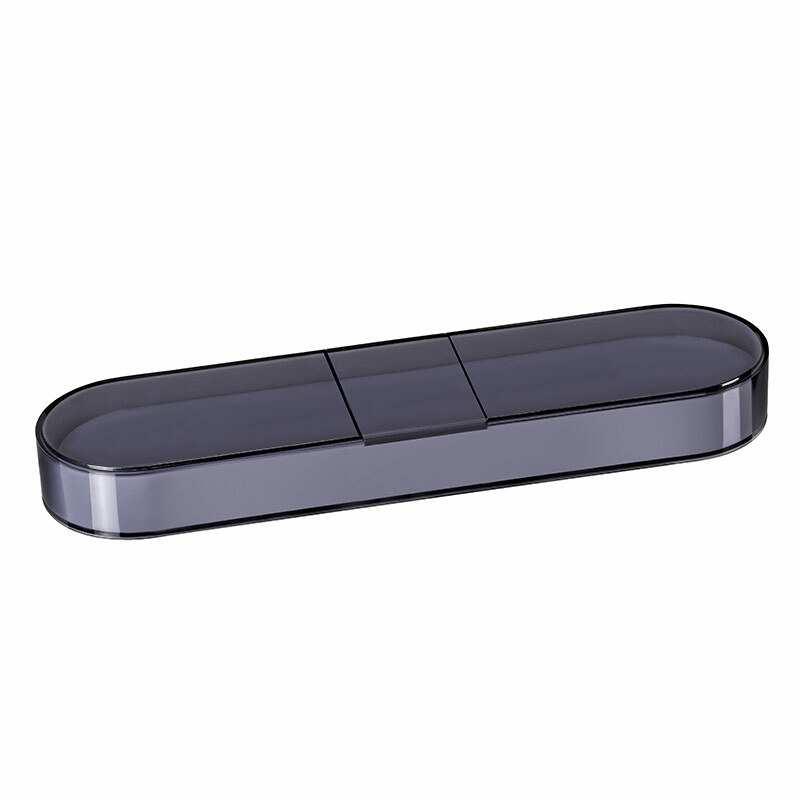 Its blade enables to realize most of the common culinary tasks in everyday cooking. The Made In France Maestro Evercut® is the essential tool to mince, cut and chop vegetables, herbs and meat. The blade can also be personalised, do not forget to ask for it!